Welcome to the new Filshill roundup where we will bring to you all the latest news & developments around Filshill and the Wholesale channel. In this edition we’ll highlight the recent success of Filshill customer Scott Graham at the Retailer Awards, an update on the KeyStore Symbol Group and finally some insights into positive thinking from Filshill MD Simon Hannah. 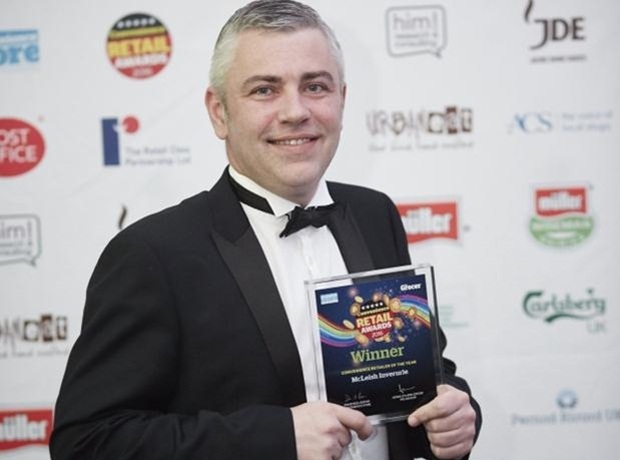 Firstly, Scott Graham of Inverurie McLeish KeyStore who won Convenience Retailer Of The Year at the recent Convenience Retailer Awards 2016., moreover, Scott was also successful at the Scottish Grocer Awards 2016. An amazing success for a small family business – ably backed up by Filshill – Scott Graham the proud owner of McLeish Inverurie pictured below: Scott is at the top of the Conveniece game centering his Store around a tremendous food to go offering along with a fantastic fresh and chilled range. His mantra is local and his products are complementing by our supply of ambient products. Well done Scott. Proud to serve you and your team. 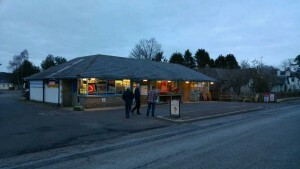 Over the last three months we have brought onboard Merlin Park Service Station at Auchinleck. 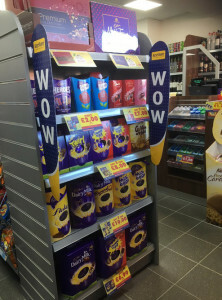 This site was formerly closed down and re-opened as a KeyStore branded garage.From a standing start of zero, this site is now performing well above projected sales targets offering a good range of fresh, frozen, food to go and a core range of grocery but high on impulse & off-sales. 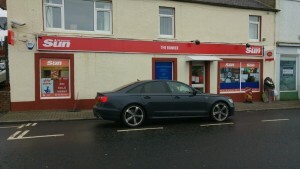 We also welcome KeyStore Muirkirk, formerly the bunker which was an independently run store. 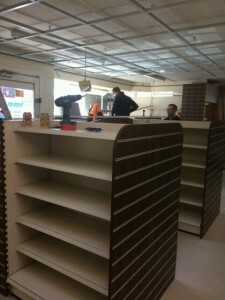 Naveed Akhtar, the Store owner invested a 5 figure sum installing new shelving and refrigeration. A welcome addition to the KeyStore Estate in Ayrshire. Next up was an existing KeyStore in Boat Of Garten the retailers here have invested in a full shop refit, with all new shelving and refrigeration and a great emphasis on fresh and food to go. This shop is unique in that it has a very high tourist trade in the Summer and has a cafe/tearoom adjacent to the Store. Updated pictures to follow. because as the salary scales for supervisors and managers who would nominally be paid more, must also be taken in account in the rise in wages of lower paid staff. “We’ve done some sums on one shop and if we assume that the margin will remain the same our turnover will need to increase by £55,000 next year to cover it. He also discusses the impact of the rise in Price marked products which pre determines the margins retailers will make and flags this another example of the latest economic pressure upon the Industry and how many products which would never have carried a price mark now do such as Wine, subsequently pushing traditional products with decent achieving margins into a more footfall driving role. 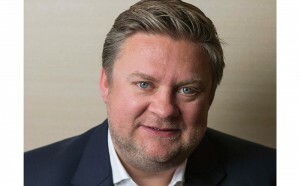 However, Simon noted that the use of EPOS data to provide valuable data due to the scales associated with many of the KeyStore’s running the ReScan EPOS system, there were opportunities to share this data with the Supply chain and in turn release more margin for the retailers. 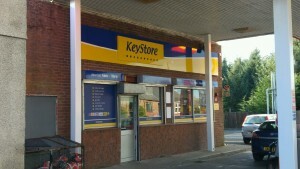 Watch this space was the phrase for a new development within the KeyStore Estate with a new addition to the KeyStore format. It was stressed that this would be special and would be an extension to the existing brand. On that note we can recommend that you read the full interview here and hope that you have found our new regular round up of all things Filshill interesting and informative.